…and one of our faves ‘I look like my dad’. Upon scrolling through Instagram, ‘dad’ trends seem to be all over the place. Slouchy jeans and t-shirts, baseball caps, chunky sneakers and more all make up a super casual dressed-down look that is as comfy as it is nostalgic. Here are just a few of our favs that have everyone remembering the styles their dads wore as they were growing up. 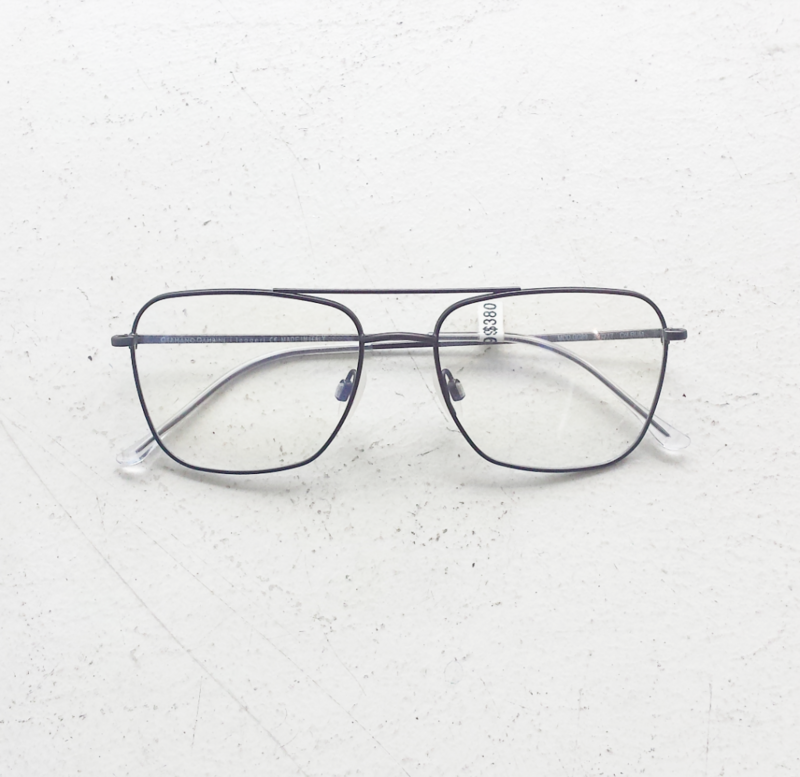 These contemporary metal aviator style frames have some great angles that take away the ‘teardrop’ effect of a more traditional aviator shape. They also go great with socks and sandals. Try them while mowing the lawn. 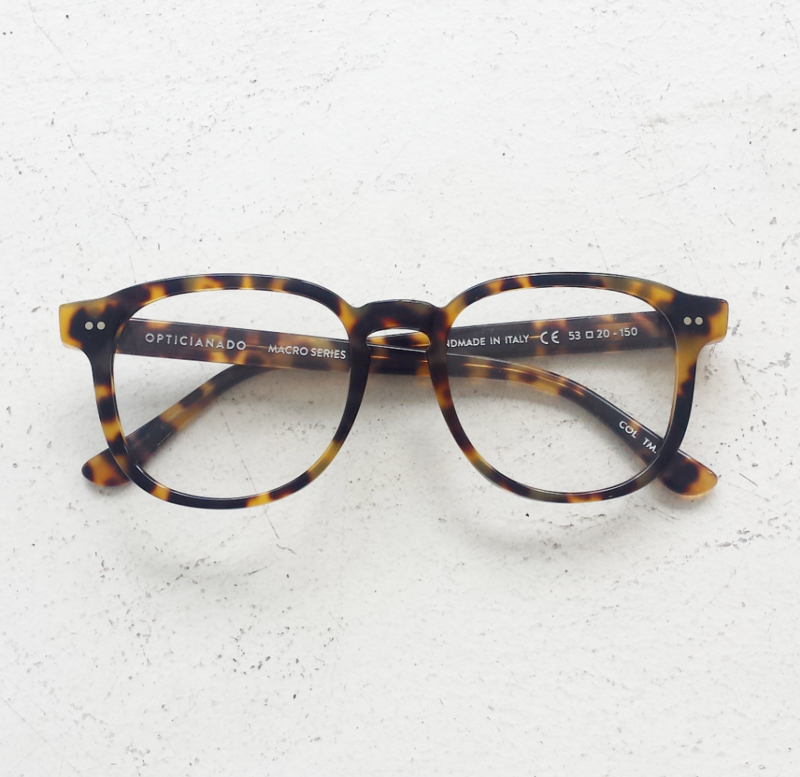 When designing our newest Macro shapes, we modernized 80s shapes into a more wearable frame that works as an ophthalmic or sunglass. It pairs well with sunburnt shoulders and puns. 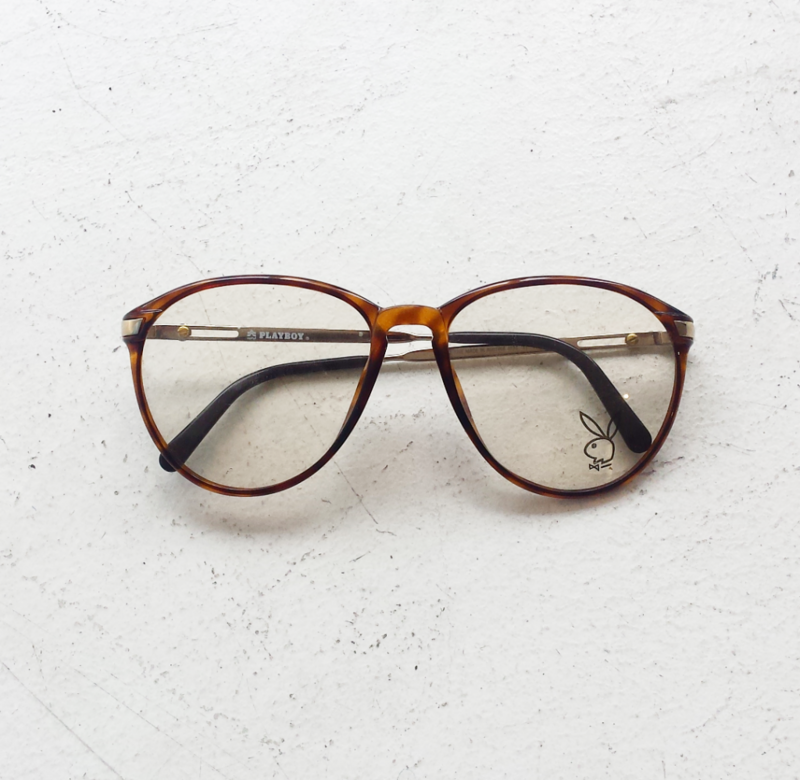 For the eyeglass lover down with a bolder and more unique shape, these Optyll vintage Playboys are a one-of-a-kind frame with gold details to class it up a bit. Complete this iconic look with old band t-shirts and the same pair of Levis worn every day until your spouse throws them away while you’re at work. An excellent choice for someone going for that whole ‘minimal’ aesthetic that all the kids are doing these days. The perfect pair to wear while awkwardly fist-bumping your children’s friends. 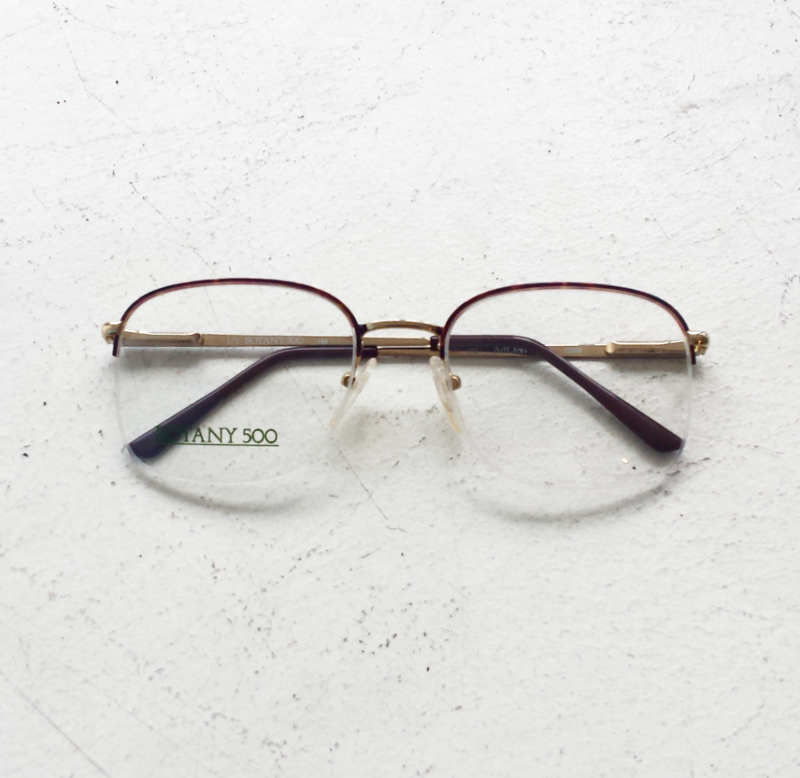 Like these frames? Head down to the shop and try them on or check out what other dad fashion our shelves and drawers have to offer. Also you should call your dad.